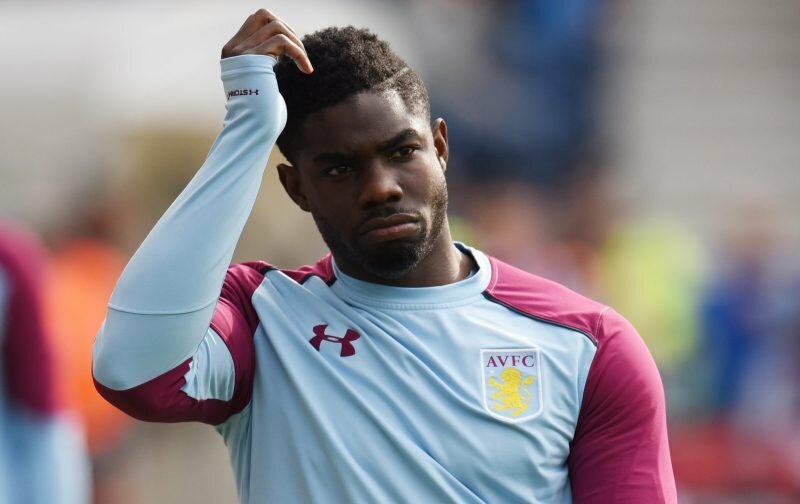 According to the Daily Mail, Micah Richards is ‘heading for retirement’. The Aston Villa defender has struggled for fitness and playing-time in the last two years, suffering ‘long-term knee injuries’ that have kept him out of the first-team. Richards has a meniscus problem in his right knee which swells up during exercise, and tailored training sessions haven’t been able to alleviate the problem. The 30-year-old’s last appearance for Villa came all the way back in October 2016 against Wolverhampton Wanderers in the Championship. His contract with Villa is up in the summer and he was always expected to be moved on when the season came to a close. But now it appears Richards might have to retire from football as he’s been unable to improve his condition. Dean Smith talked up the possibility of a return in November, but it never happened. The former England international could have the option to agree a pay-as-you-play deal with another club, but given he hasn’t made an appearance in two years a return to football does appear unlikely. He’s expected to part company with Villa in the coming months, having made 31 appearances in all competitions.